London-based Ummah Finance has rebranded as MoneeMint – “a new and fresher brand identity”, the firm says. MoneeMint’s “fresh banking experience” is aimed at millennials in the UK and Europe. “It has been a product of the last 12 months of hard work to bring a socially responsible banking solution and provide customers a digital-first experience, a first of its kind in the UK and Europe,” the fintech firm explains. It will be Europe’s first ethical digital bank. To begin with, it will offer prepaid products and services. 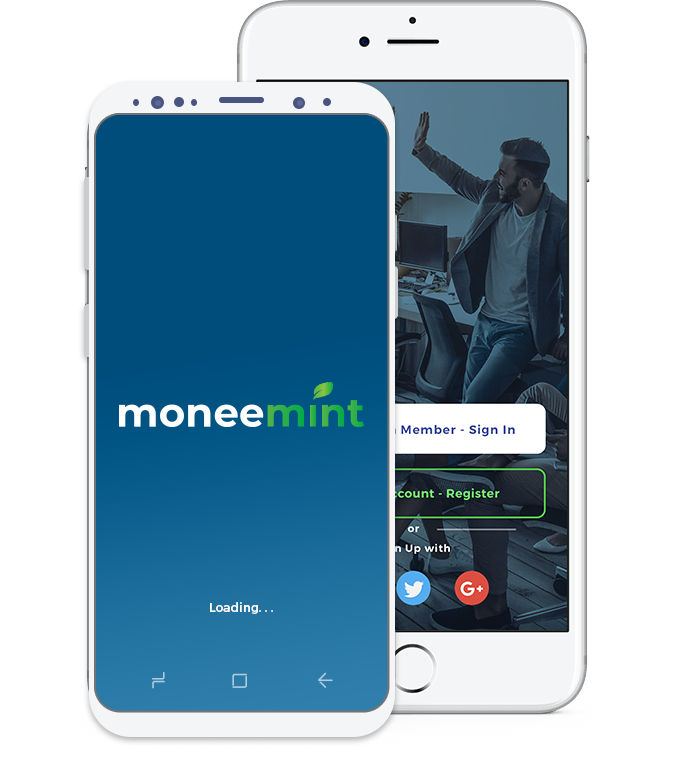 “It is an important time that Ummah Finance has been re-branded to MoneeMint, taking in to consideration feedback from our prospective investor and customer community,” observes co-founder Hassan Waqar. Waqar says that MoneeMint will continue to offer Islamic finance services but the marketing message will focus more on the socially responsible and ethical aspect of the proposition. Check out our UK challenger bank list – it’s regularly updated and is free!